This package is the ultimate kit containing the items needed to do all maintenance and tyre changing at home by yourself. abba Wheel Balancer - Full product details here. 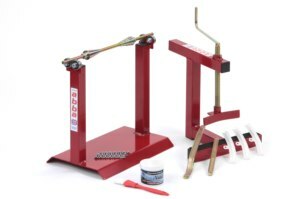 abba Bead Breaker kit - Full product details here. abba Tyre lube - Full product details here. 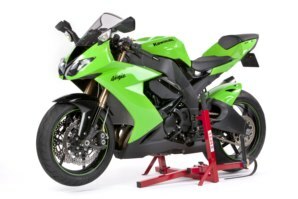 These products usually retail at £330.30 if bought separately, or £338.30 with additional fitting kit (for superbike stand), so you save £30.35 with this package. You save £30.35 with this package. Perfect for all cleaning, winter storage and all maintenance tasks. 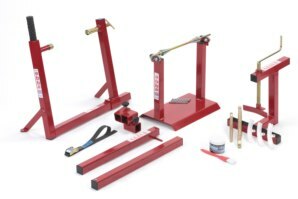 Swing arm can be removed with optional Swing Arm removal Kit. 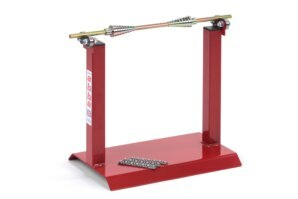 Everything you need to remove, re-fit and balance your tyres conveniently at home or at the track. Optional single sided rear wheel adapters available if required. 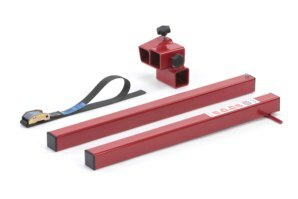 A detailed video showing how to assemble and operate the abba Front lift Arm. This kit allows me to carry out all of my bikes general servicing needs, with the minimum of effort. 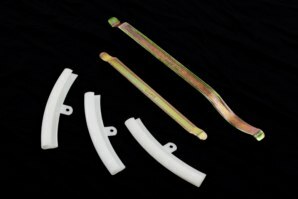 All parts are finished to a good standard. Delivery was quick ordered Wednesday received Friday. Excellent Service. 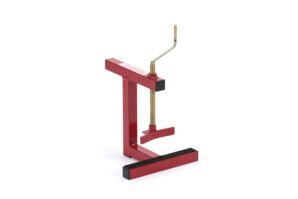 If you require good quality equipment look no further than Abbastands range. Can I see more information on the products included in this package? You certainly can! 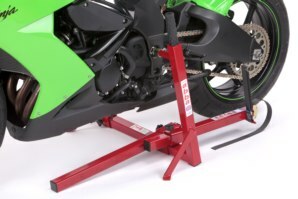 Full details on these products can be seen on the individual Wheel balancer page, Bead Breaker Kit page, Tyre Lube page, Superbike stand Page & Front Lift Arm page. 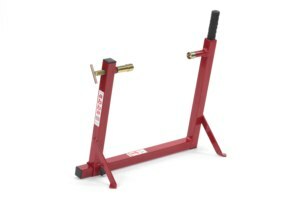 If I purchase the Home Workshop Package will there be any other tools or equipment I will require to change my tyres? Our package includes the essential tools required to do the job safely. 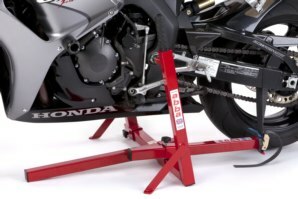 You will obviously require tools to remove the wheels from your bike and a air line or good quality pump to inflate the tyres (you can use a local petrol station for this). A valve key to remove air faster from the tyres can be helpful but not essential. (Valve caps often have these built in). Other than that, with the Home Workshop Package your ready to go! Does the Home Workshop Package come with a guarantee? Got a Question about the abba Home Workshop Package? If you would like to ask us a question about the abba Home Workshop Package, simply fill in the form below and we will contact you within two working days. Want to tell a friend about the abba Home Workshop Package? Alternatively fill in the form below and we will send an email on your behalf to your friend, with a link to this page all about the abba Home Workshop Package.